Before you knock back a shot of mezcal or tequila, how about you put your expertise on alcohol to the test? How much do you know about these two drinks and how they are made? And can you tell the difference between mezcal and tequila without looking at their labels? 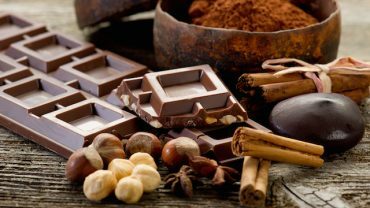 They are both made from Agave plants and may taste a little similar to those who aren’t accustomed to them, but they are not the same drink. Let’s have a closer look at them and see what they’re all about. Mezcal, or Mescal, is a Mexican liquor that can be created from any of a large range of agave plants – up to 30 species. Traditionally and most commonly, the drink is made from the Espadin variety, but nowadays’ producers may try different mixes – or lose the Espadin agave completely – to create unique tastes. Mescal is produced primarily in Oaxaca, but also in Durango, Guerrero, Zacatecas, and San Luis Potosi. Similar liquors are also made in Guanajuato, Tamaulipas, Michoacán, and Jalisco, but these regions are not included in the Geographical Indication for mezcal. Tequila is also a Mexican distilled alcoholic drink, but, according to official regulations, it can be produced solely from Blue Agave plants. The liquor is produced in 5 different regions of Mexico – primarily in Jalisco (where there’s actually even a city called Tequila), but also in limited parts of Tamaulipas, Nayarit, Guanajuato, and Michoacán. At first sight, it might seem that tequila is just a subcategory of Mezcal, but there are big differences between them when it comes to the way the plants are cooked before fermentation, as well as other steps of the production process. It can be made from 30 types of Agave, but most commonly Espadin. Officially, tequila can only be produced from Blue Agaves. Tequila is officially produced in limited regions of 5 Mexican states. Mezcal has a smoky, rich flavor and tends to be sweeter than Tequila. 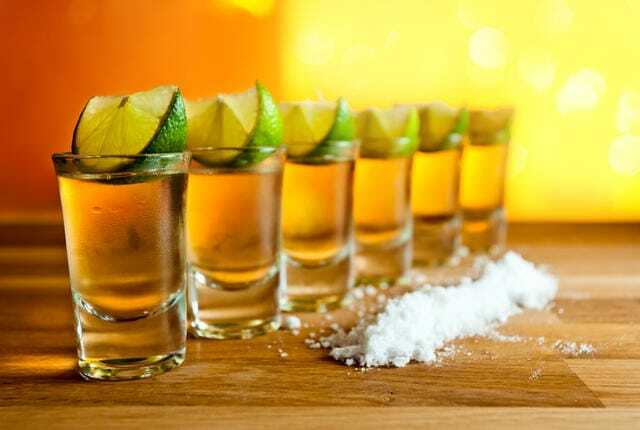 Tequila has a milder, often malty taste and isn’t usually smoky. To produce Mescal, the agave is usually smoked in an underground pit that is filled with volcanic rocks and wood, which gives the drink its particular flavor. To produce tequila, the plants are baked in above-ground steam ovens, usually of industrial scale. Because of the amount of labor involved in the production process and the time it takes for the drink to be ready, Mescal can be considered more of an artisan spirit. Tequila can easily be mass produced, as the production process is faster and more mechanical. 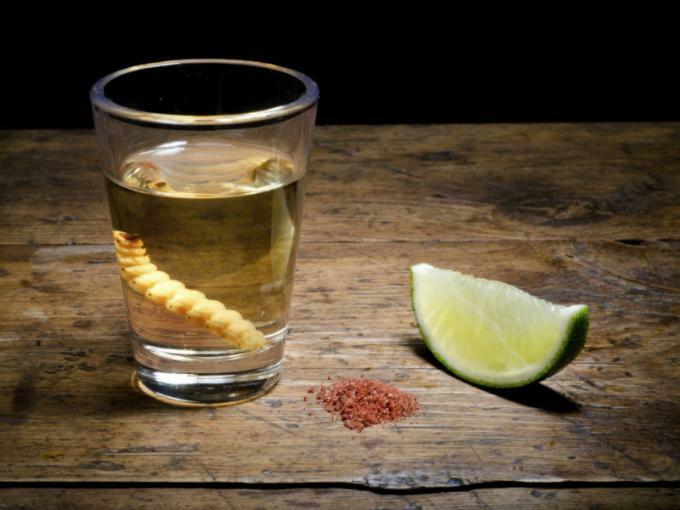 Did you know about these differences between Mescal and Tequila? Subscribe to our newsletter to find out more interesting facts that could make great conversation topics after a shot or two!